If you have a bun in the oven, it’s possible right now you are craving nothing more than, well, a pizza in the oven. If this sounds like you, you may want to sit down because we’ve got some pretty big news. 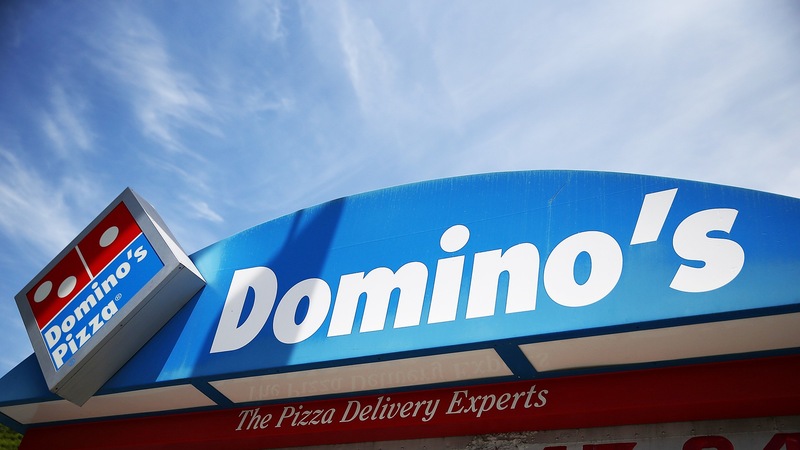 Starting on Nov. 29, customers can create their own baby registry at Domino’s, and in more fun news, the Domino’s baby registry is being launched exactly nine months after they launched a wedding registry! That relationship is moving along swimmingly! To sign up for the registry, sign up on the on the site and select gifts for your wish list, choosing from items like food packages and gift cards and cute pizza-themed gifts like yoga mats and baby onesies. Well, seems more fun to us than a Diaper Genie.